CUSU is formally affiliated to a number of organisations who support the work we do as a Union and expand your representation to a wider national level. 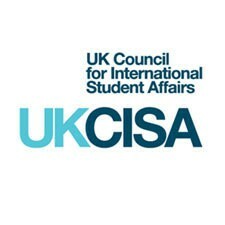 Decisions on affiliation are taken each year in a vote of CUSU Council. 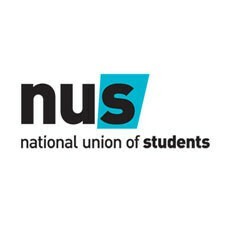 CUSU was founded as the Cambridge Students' Union (CSU) in 1971 to represent all higher education students studying in Cambridge, that is students attending the University of Cambridge plus undergraduates at CCAT (the then Cambridgeshire College of Arts and Technology, which in 1993 became Anglia Ruskin University, Cambridge). CSU also represented students at Homerton College, then a separate teacher training college in the city. 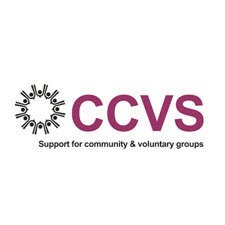 CSU during its early years from 1971 to 1974 received support from CCAT Students' Union as CCATSU was from the 1960s the only large NUS-affiliated, and conventionally funded, students' union in Cambridge. CSU in turn supported CCATSU in its campaigns to get more student housing provided for CCAT degree students, a serious issue for the college by the early 1970s. CCATSU and CSU went their separate ways after 1974. CSU was formally recognised by the Cambridge University authorities on May 25, 1984 and renamed, following a student referendum in March 1985, as CUSU - Cambridge University Students Union. CSU's second president, in 1972, was Charles Clarke, later a Labour MP, Secretary of State for Education and Home Secretary. There had been previous university-wide groups, such as CAMNUS (Cambridge NUS), which was founded in 1964 by Gordon Heald, John Bibby and others. CAMNUS arranged certain university-wide student facilities, such as 'CAMNUS Coaches' (an end-of-term bus service to all parts of the country), and an inter-collegiate mail service.